Java is one of the most adaptable and widely-used programming languages around and it's been a crucial part of how we interact with the Internet since its very inception. 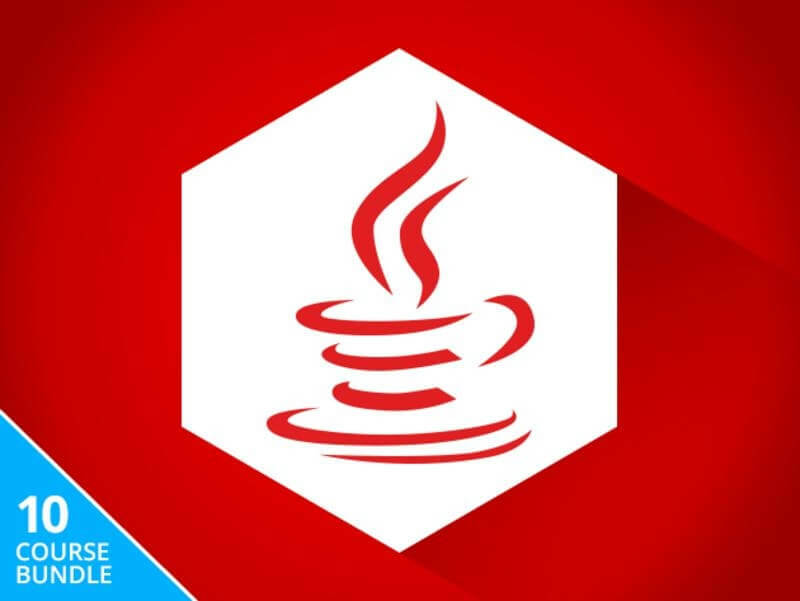 If you were looking to become a veritable brainiac on anything web-related, Java would be a great place to start, and now you can do just that with this Complete Java Programming Bootcamp bundle of courses, now just $69. From 0 to 1: Data Structures and Algorithms in Java: Break down the fundamentals of data manipulation. Byte Size Chunks: Java Model-View-Controller (MVC): Understand the MVC paradigm as you learn patterns at the heart of UI programming. Byte Size Chunks: Java Reflections, Annotations & Lambdas: Master these three powerful Java features to make you a more efficient and effective programmer. Byte Size Chunks: Java Object-Oriented Programming & Design: Learn how access modifiers, dynamic dispatch, encapsulation, abstraction & polymorphism can restructure how you understand Java. Byte Size Chunks: Java Multithreading: Execute multiple tasks simultaneously for better, faster-running sites and apps. From 0 to 1: Design Patterns - 24 That Matter - in Java: Grasp the 24 design patterns that’ll help you unlock Java’s full potential. From 0 to 1: JavaFX & Swing for Awesome Java UIs: Create graphical user interface libraries that’ll not only make your build look better, but run better as well. Java Programming - The Master Course: Your step-by-step guide to unlocking all of Java’s fundamental practices. Java Programming from Zero to Hero: Java Completed: Master Java syntax, then apply it to advanced Java executions, like data structures, collections and more. The Ultimate Java 8 Tutorial - From Beginner to Professional: Close out your Java learning with complete coverage of Java 8. You’ll not only finish with the skills to perform almost any programming task, but the marketability to put yourself in the running for a plethora of programming jobs. These courses normally run almost $750, but at 90% off, it’s just the right price to take yourself to another level of programming knowledge.